Pamela Chatry’s Woman in the Spotlight Dinners are top notch. I appreciate Pamela’s ability to gather a professional group of like-minded business women who are all interested in connecting, learning and growing. Her speakers are powerful and they provide a wonderful blend of real-world business insights with personal heartfelt stories that every woman in business can relate to. It’s nice to know there is a community of high-caliber women to connect with in Vancouver. MQ Consulting and Business Training, Inc.
You are doing an amazing job with the Women in the Spotlight dinners. It’s networking without really feeling like you are networking because all of the women are engaged in participating. Everyone is made to feel welcome. On top of everything else, the speakers stories are inspirational. You leave feeling that you are not alone. Other women are going through or have gone through similar experiences. I will definitely continue to come. President and Registered Trade-Mark Agent, Infuse Works Inc.
Pamela Chatry, Chair of The Woman's Advantage® Forum, Vancouver invites you to join us for this fabulous Woman of Insight Dinner. A Woman of Insight is an inspirational, self-made woman who has built a highly profitable business. Get up close and personal with a dynamic and inspiring business leader. Hear how she did it, what she learned, and what she wants you to avoid. Be inspired to take your business to the next level of success. 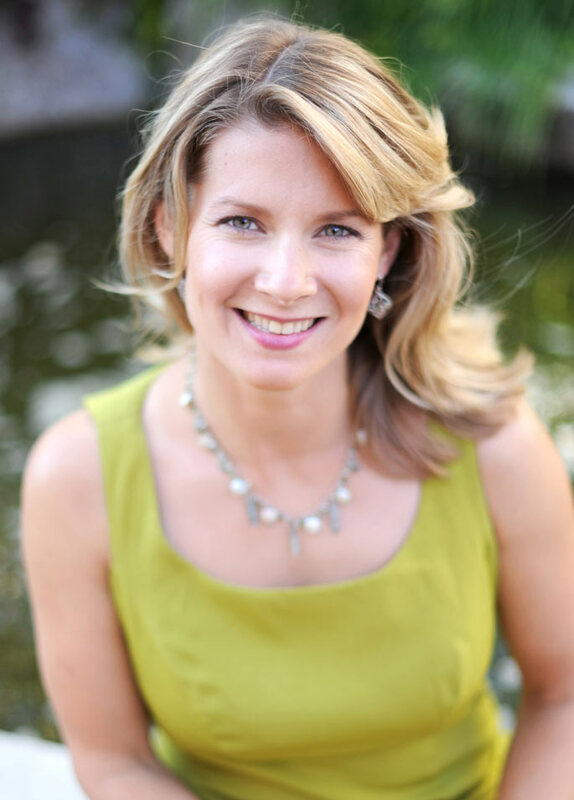 Claire Booth is the owner and President of Lux Insights, a market research firm offering qualitative and quantitative research services and consulting. Lux clients include Fitbit, WD-40, Nintendo, Tyson Foods, The Oppenheimer Group and Vancity. 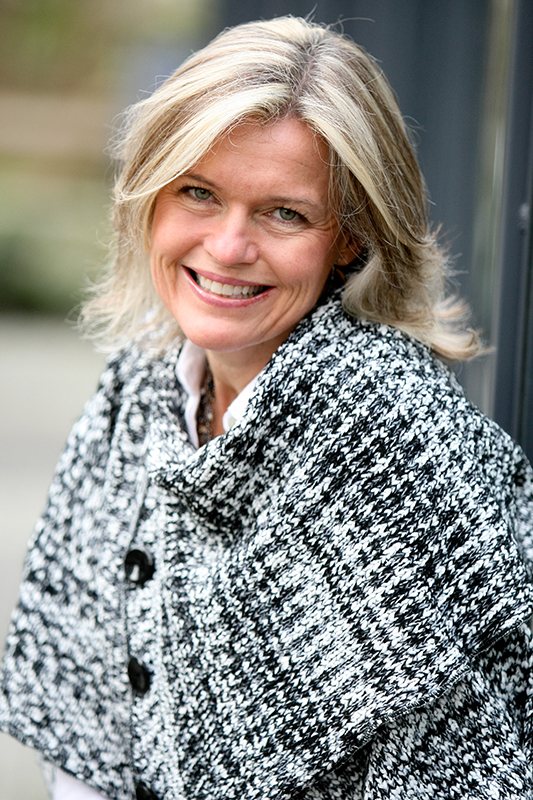 Claire launched Lux in 2009 after ten years with Ipsos, one of the world’s largest research companies. She was recently recognized as a Top Three Finalist for the Northshore Chamber’s Business Person of the Year. Consumer insights have been the driving force in Claire’s career for the past 15 years. From her PhD studies at UBC to 10 years with Angus Reid and Ipsos, Claire has continued to fine-tune her listening, facilitating and observation skills so that she can better encourage and challenge her clients to make decisions based on research. She is particularly fascinated by cognitive biases and how our decisions are influenced by a variety of subconscious factors. Over the past two years, Claire has undertaken a different sort of research project with herself as the focus. 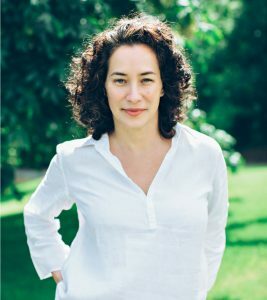 Recognizing that the deepest insights can come from within, she has turned her research skills inward and is now writing a book about what she’s learned. Claire is a Sessional Instructor at UBC’s Sauder School of Business. She is Co-Chair of the BC American Marketing Association’s Senior Executive Program and a Past-President of the Seattle American Marketing Association chapter. She sits on the Qualitative Research Association WestCoast Chapter Board. She also sits on the board for The Cultch. 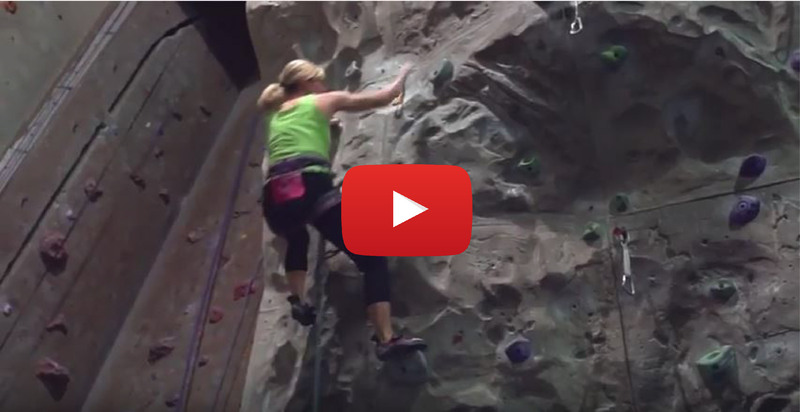 Claire lives with her partner Chris in North Vancouver and is an avid climber and Masters swimmer. Is your life like a 3-ring circus? Is it chaotic and full of distractions? Do you have ‘monkeys’ hanging around your neck or ‘clowns’ distracting you from being efficient, and your business making more money? Is your work constantly interrupted by email, social media, housework, or family or team members? At the end of the day, do you look back and feel like you accomplished little or nothing? Are you frustrated with a lack of progress in your business and want better revenues with increased profits? Hear a current ‘State-of-the-Nation’ up-date of women, self-employment and success statistics. Identify the top ‘Monkeys’ that sabotage a woman’s life and business. Prepare for the ‘Clowns’ who always want to drag you into their act. Learn one simple trick that will help you to exercise conscious control over your time, day and choices. 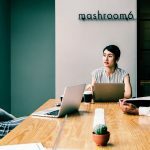 Implement 3 easy steps (from successful CEO’s) into your routine that will give you reason to celebrate at the end of each day and add more money to your business bank account. Enjoy the joy and wonder of an organized life and business once again. 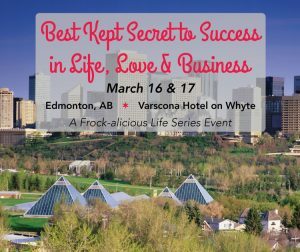 Best Kept Secret to Success events provide access, connection, clarity, community, collaboration, knowledge and resources to entrepreneurs who are passionate, driven, and ready for change in their life, love and business. What makes these events different is that they ensure accountability, implementation and results before, during and after attending. This is not shelf help, it’s a hands-on two-day event that will cut through obstacles and inspire real change. If you are a smart, passionate and driven entrepreneur or small business owner who has big plans to push your business and life forward. If you are determined to live the life you’ve dreamed of, and see wild success in your business. If you are tired of being the best kept secret in spite of all you do. Then this event is for you! Identify the top 5 ‘MONKEYS’ who cause sabotage. 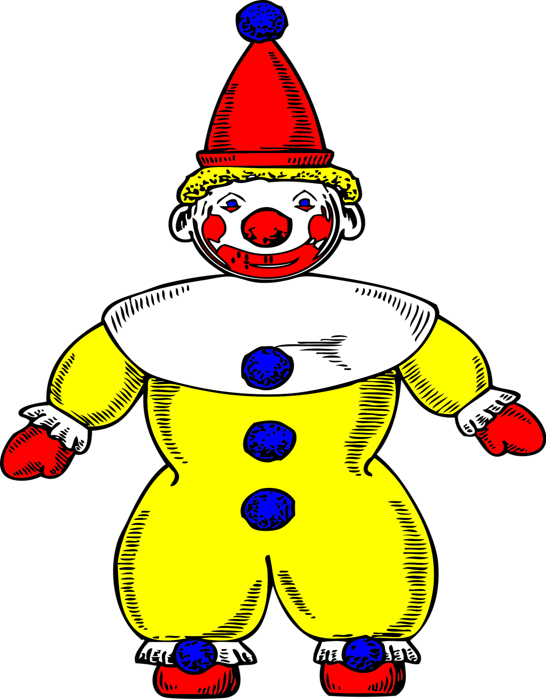 Prepare for the ‘CLOWNS’ who always drag you into their act. Learn 1 simple TRICK that will help you to exercise conscious control. Implement 3 easy steps from successful CEO’s. Enjoy the joy and wonder of an organized life and profitable business. Pamela is looking forward to presenting 'Not My Monkey, Not My Circus... Or is It?' at this event. 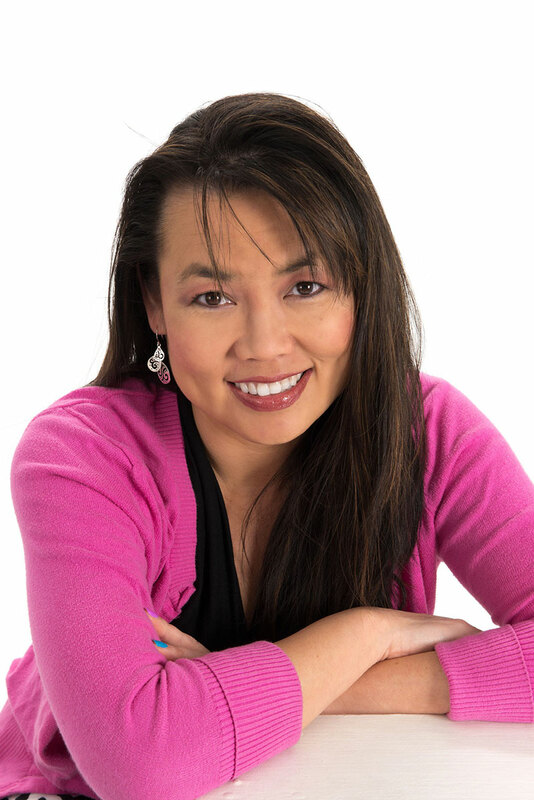 Our June 13th featured speaker is Elaine Tan Comeau, founder and CEO of the highly successful Easy Daysies, a magnetic daily scheduling system for kids. She is also a wife, an enterprising mother of three children, and was formerly an elementary school teacher. 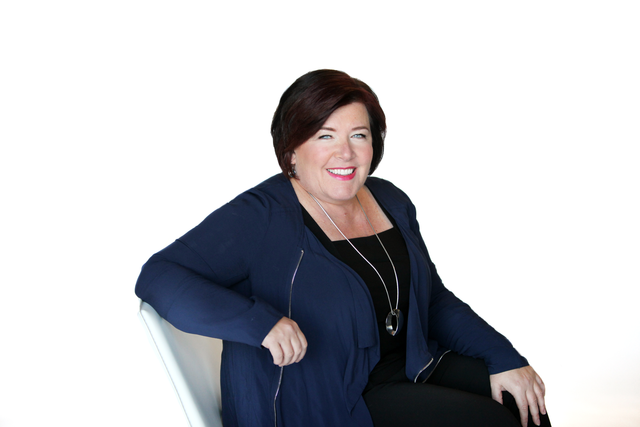 Elaine has received numerous awards, including the 2014 Canadian Mompreneur of the Year, the Chamber of Commerce Award for Excellence in Business, and an Award for Teaching Excellence. You may recognize Elaine from the Dragons’ Den— she successfully pitched her products on the show and incited a bidding war between all five star investors. She secured Jim Treliving and Kevin O’Leary as Easy Daysies partners! Elaine also won Best Pitch at Shark Kevin Harrington's Pitch Tank. Easy Daysies products are recommended by child psychologists, occupational therapists, speech and language pathologists, and physicians. Easy Daysies was chosen by Ford Company as one the 2014 Dragons’ Den Driven For Success Companies that exemplified Ford’s Four Pillars of Success. Elaine has been featured in the Financial Post, Maclean’s Magazine, Canadian Business Magazine, and Huffington Post, and her products have been featured on Global News, CBC, CTV, ABC, Breakfast Television, FOX32 News, KCAL-TV , WPIX, WISH-TV, XETV, and CBS. Elaine has been published in Educational Psychology and she has written and published several e-books. She is a sought out speaker on educational strategies for educators and parents, as well as entrepreneurship. 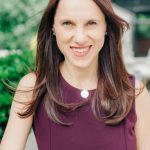 Elaine was a featured speaker at the Marketing 2 Moms Conference (New York), Leading Moms 2016, and Microsoft Canada on "Celebrating Women Entrepreneurs." Elaine enjoys sharing tips with other women in business on her podcast called "Elaine's Kitchen Table... The Business of Real Life.” She is also a guest blogger for TheMompreneur.com, Staples Canada, Scholars Choice and Creative Teaching Press, and is a Guest Educational Expert on Global News and News 1130AM. Elaine is also raved about in both Kevin O’Leary’s and Jim Treliving’s latest books. Elaine is honoured to be a member of the Marketing Advisory Council for Douglas College. She has a passion to support women in business and is the Ambassador for Mompreneurs® Canada, and licenced owner of Vancouver Mompreneurs®. Join us on June 13th to learn more about Elaine and her fascinating Easy Daysies journey! Pink Couch Productions and Pamela Chatry are thrilled to announce the inaugural Women in the Spotlight Dinner! There are exciting changes afoot! Women in the Spotlight is not only a new name, but a new format. Come hear the stories behind the successes of these incredible business women. You'll be moved, inspired and motivated. Get up close and personal with these dynamic and compelling business leaders. Hear how they did it, what they've learned, and what they want you to avoid. Be inspired to take your business to the next level! 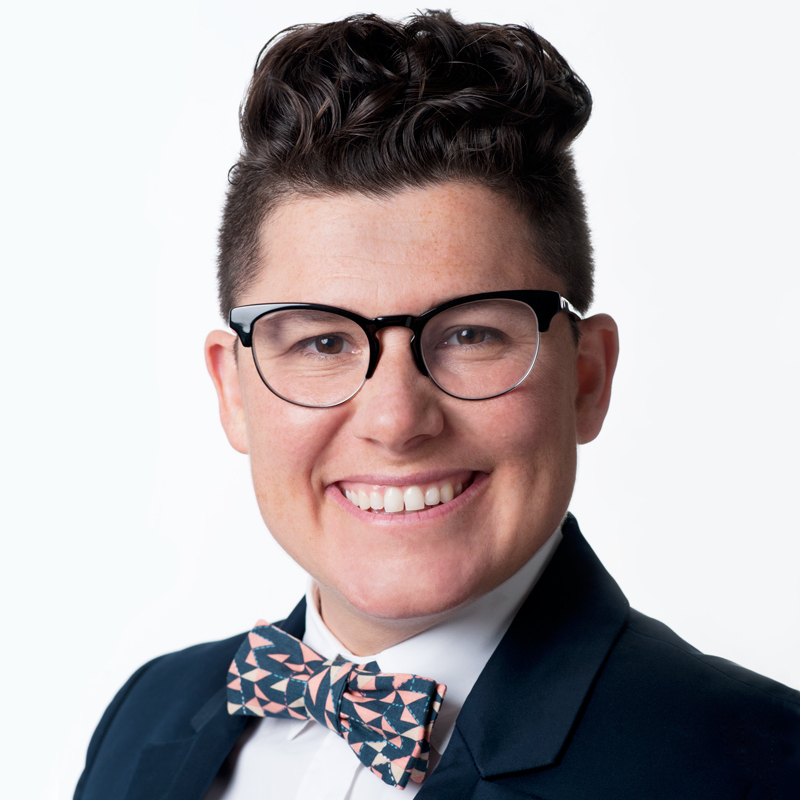 Connie Buna is an Operating Partner at Keller Williams Realty VanCentral, Realtor and Lead Singer of Queer As Funk. Connie is an entrepreneur with a passion for housing stability, LGBTQ/2S rights and social justice. As a brokerage owner she is changing the business of Real Estate in Vancouver one agent at a time. Keller Williams Realty is built upon a foundation of education, ethical business practice and collaboration. As a Realtor, Connie is best known for her integrity, strategic insight and commitment to the best interest of her clients above all else. Connie is also an entertainer in the popular Vancouver-based cover band Queer as Funk and delights in getting a room off their feet, dancing and singing to soulful tunes both old and new. Connie lives in Vancouver with her wife Taryn and their daughter Maelle. For more information, visit www.conniebuna.com, or check her out on Facebook at Connie Buna Personal Real Estate Corp.
You can also follow her on twitter and Instagram @conniebuna. Lori Joyce is an innovative marketer and has over twenty years experience creating, managing and growing brands. In 2002, Lori co-founded Cupcakes with her best friend Heather White. Lori was responsible for developing the Cupcakes Franchise and growing it into a national 10-location chain. In 2010, Lori also became the co-executive producer and co-star in the Gemini-award winning reality TV show, The Cupcake Girls. The television show aired for three seasons and was broadcast in 95 countries. Today, Lori Joyce is focused on building her latest product venture, Betterwith Ice Cream. No compromise and all purpose, Betterwith Ice Cream stands for honest, transparent and better ice cream. The brand vision for Betterwith is to become tomorrow’s food company, and one day, Betterwith will diversify beyond ice cream into a variety of food product categories where there is opportunity to do better. As a fearless leader, nothing holds Ivana back once she sets her heart on it. Her analytic eye and ceaseless curiosity fuels her desire to do things a new way when designing marketing strategies. Her expert repertoire ranges from traditional collateral and print culture to the latest in digital and search marketing. Whatever Ivana pursues, she does it with Passion balanced with Practicality. Call it . . . Type P.
After completing her executive industry MBA from Stanford, Ivana created marketing solutions for big name corporations such as Electronic Arts and Telus. Fourteen years ago Ivana decided it was time to do things her own way – take all that big-league strategic experience and mix it up to create distinct marketing. That’s when Mint Marketing Works was born and there hasn’t been a dull moment since. Ivana’s spirited enthusiasm flows to all aspects of life. On weekends you’ll find her ocean kayaking, mountain biking and trail running with her dog Luna. On your mark, get set, go marketing! Join us Sept 27th for an event filled with education, inspiration, and everything in between. Pink Velvet Couch Productions ™ and Pamela Chatry are thrilled to announce the inaugural Women in the Spotlight Dinner! Mandy is President and CEO of Accent Inns Inc, a boastfully BC hotel chain with seven properties, 5 of which are Accent Inns and the other two being the ridiculously fun retro-chic Hotel Zed in Victoria and Kelowna. Like Mandy, both brands are extremely passionate about bikes. 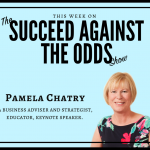 She's currently ranked #25 in Profit Magazines Top100 Canadian Women Entrepreneurs, was recently named national Hotelier of the Year and is an Honorary Captain of the Navy affiliated with the Canadian Forces Base Esquimalt. 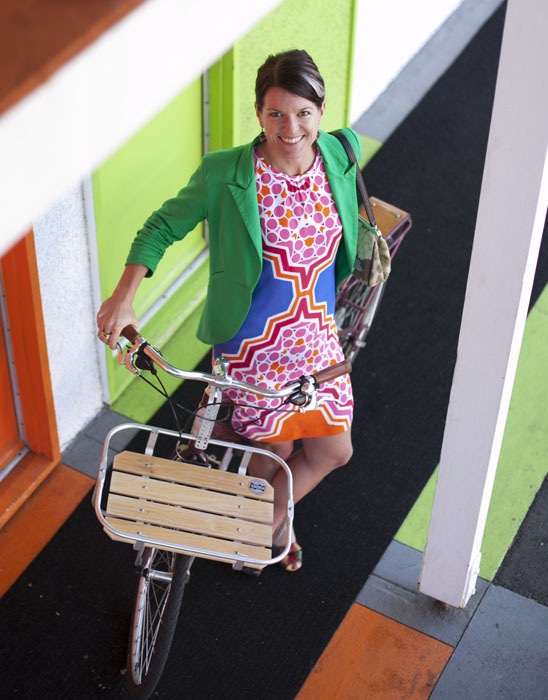 She rides her bike to work every day, rain or shine, in high heels. Charmaine Hammond, CSP, has been in the business of changing lives for more than 25 years. This former Correctional Officer (yup! She worked in jails) and Corporate Dispute Resolution Expert now travels the world teaching the principles of collaboration, partnership and sponsorship. She has owned her thriving business for 21 years, has presented to more than 300,000 people at events in five countries (and just as many through virtual summits & events), she is a frequent guest on media, and she has helped her clients raise hundreds of thousands of dollars to raise their dreams. As a bestselling author (of five books & featured in six others) and professional speaker, she has had tremendous success in finding corporate sponsors to fund her printing, graphic design, venues, travel, media, technology, hotels, even her pet food and dog poop bags! She has developed sponsorship relationships with more than 60 sponsors and 80 business partners. 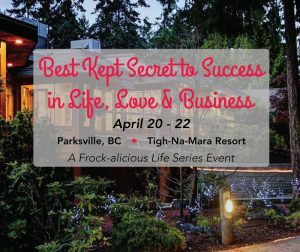 Her recent speaking and book tour, Million Acts of Kindness, involved a 14,000 KM tour in a 32 foot sponsored motor home, hotels sponsored for the team, and more than 40 businesses and retail chains raising funds in their stores/businesses to support this movement….. A Million Acts of Kindness. Charmaine will teach you how to find corporate sponsors and partners to fuel your business and dreams! A special thank-you to our sponsor, Romantique. Romantique gave very generously. We received 3 pretty bags with lollia hand & body cream, really lovely product, which retails for $45. The pretty bags also contained a scroll, offering 20% off & a bra fitting for our speakers. Our guests were given a $10 gift certificate. Thank you again! My 17-year-old daughter was absolutely stunned at the quality of the speakers at your recent Women in the Spotlight event. She was over the moon with excitement when she got home, and has continued to refer to this evening almost daily since, as well as quoting stories and experiences that were told. She has begun to position herself to aspire to become an inspiration to others. Thank you so much Pamela for organizing such a successful and impactful event! !